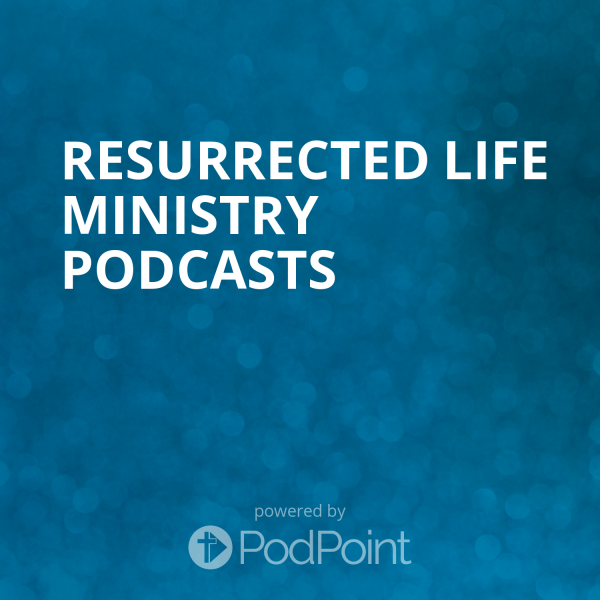 Resurrected Life Ministry Podcasts : What is God's Plan For You? Listen to from What is God's Plan For You? Online.